In the first forecast of the 2018/19 season, the National Agriculture Statistics Service of the US Department of Agriculture (USDA-NASS) has projected yearly increases in both the Florida orange and grapefruit crops, bringing the industry near pre-Hurricane Irma production levels. The USDA forecast Florida orange production at 79m boxes and Florida grapefruit production at 6.7m boxes, a sharp increase from the previous season, devastated by Hurricane Irma, when production dropped to 44.95m boxes and 3.88m boxes respectively. The orange estimate marks growth of 76 per cent, and is predicted to consist of 34m boxes of early and mid-season varieties and 45m boxes of Valencias. 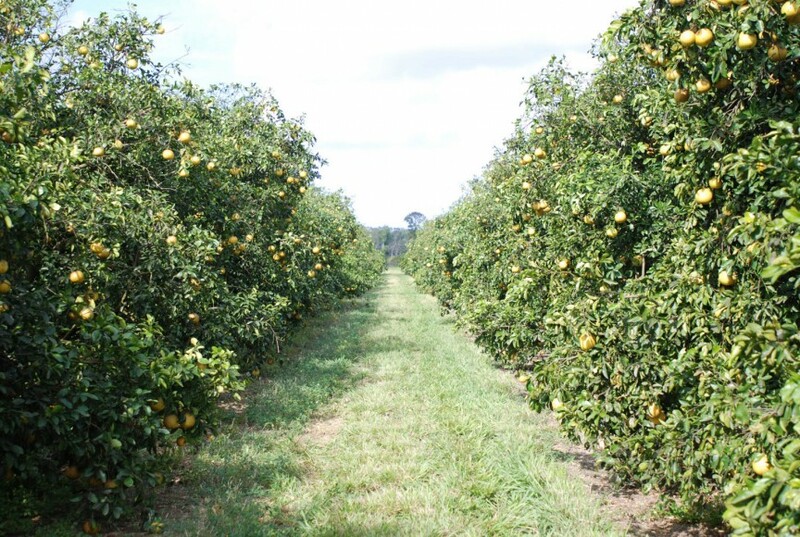 “Obviously, we are pleased as we can possibly be for our growers to hear positive news they haven’t heard in a long time," said Shannon Shepp, executive director of the Florida Department of Citrus. "After combating greening for so long and going through Hurricane Irma last season, today’s forecast means we truly could be on a path to recovery. 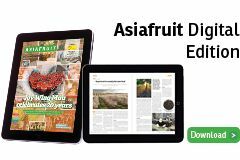 “The most encouraging piece about this is knowing that our growers will be able to deliver the best orange juice and fresh grapefruit in the world to consumers who might have been missing it," Shepp added. 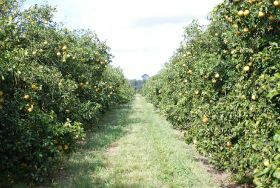 According to Ellis Hunt, chairman of the Florida Citrus Commission, Thursday’s forecast reflected the hard work being put into every grove. Reacting to the forecast, Michael Sparks – chairman of Florida's largest citrus trade organisation, Florida Citrus Mutual – said that while the forecast was good news, it was some way from what he would describe as a 'recovery'. "It's been a very difficult year for growers no doubt and it's good to hear production for this season is expected to be up," said Sparks. "Growers continue to show resilience and a commitment to replant and get the industry back on its feet. "But we still have significant work to do to increase production back to a point where we can support infrastructure and generate the income necessary to keep growers in business," he warned. "I am optimistic the 2018/19 season is the beginning and we will get the Florida citrus industry back to sustainability."